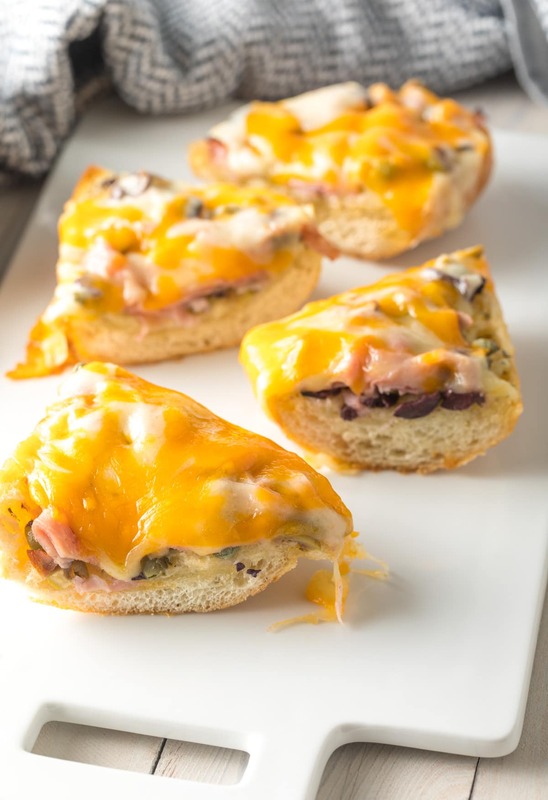 Muffuletta Cheesy Garlic Bread Recipe: Loaded garlic bread with hot deli meat, melted cheese, and olive salad just like a New Orleans Muffuletta Sandwich! Hi there, garlic bread lovers! 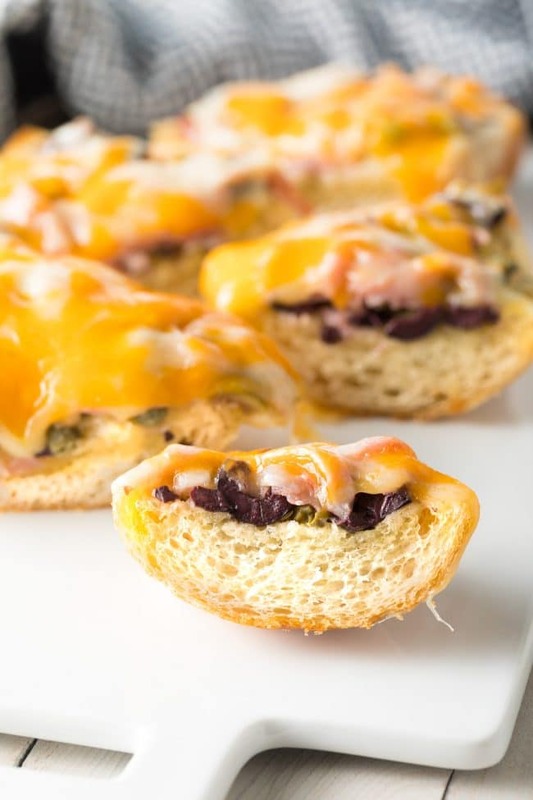 I’ve got something special for you today… A garlic bread recipe variation that is so cheesy, so packed with rich salty goodies, and so over the top that you just have to try it! It’s called Muffuletta Cheesy Garlic Bread, because it contains all the important elements of a traditional New Orleans Muffuletta Sandwich, piled on top of garlic bread and baked. What Is A Muffuletta Made Of? A Muffuletta is a true American melting-pot creation born in the heart of New Orleans. 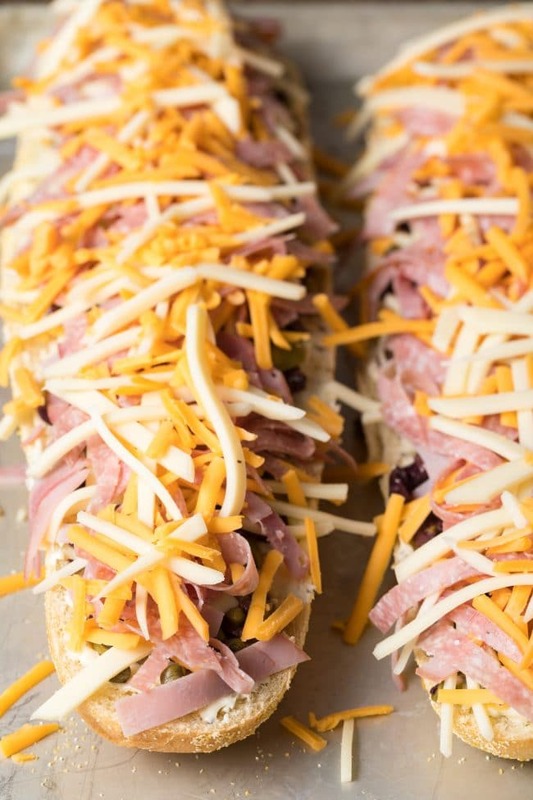 It’s a large decadent sandwich piled high on rustic bread, with several types of cold-cut deli meats and cheeses… Like salami, ham, swiss, cheddar, and provolone cheese. It can be served hot or cold. However, the most important ingredient(s) on a Muffuletta sandwich is the mixed olive salad or tapenade. A Muffuletta isn’t a Muffuletta without the briny topping. 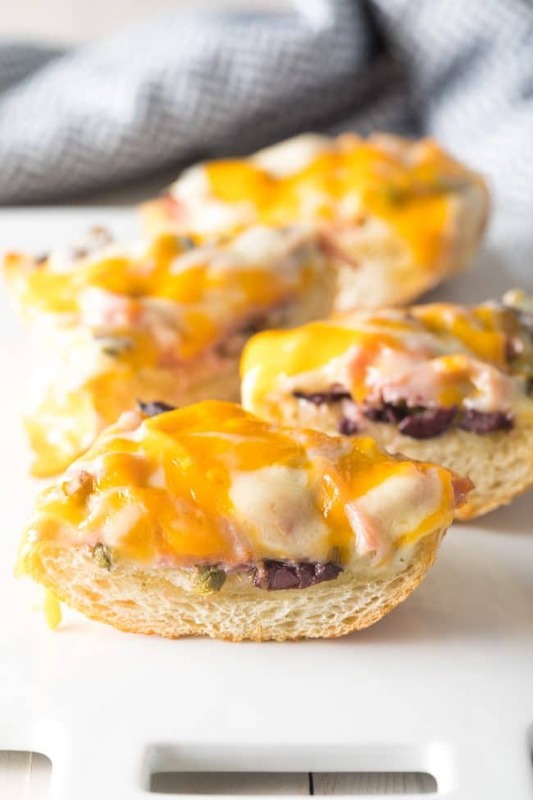 We love to make classic Muffulettas for picnics, or just as a casual midweek dinner. 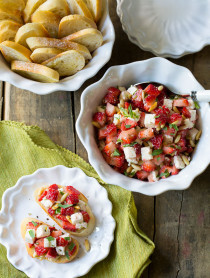 And makes a phenomenal appetizer of side dish! 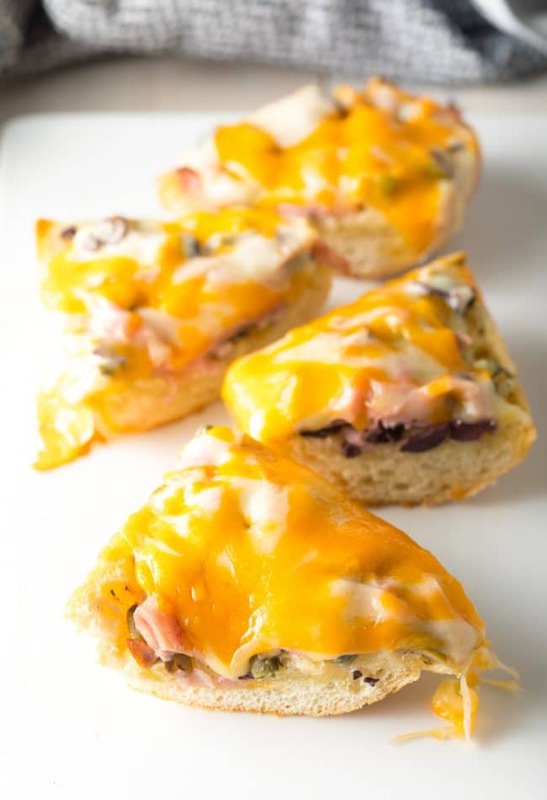 Muffuletta Cheesy Garlic Bread uses less ingredients because we’ve incorporated only the ingredients that offer the biggest bang for the buck in the flavor department. 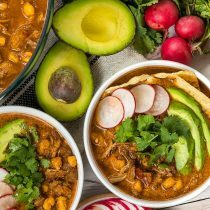 That also means this recipe saves money, when compared to the traditional sandwich, because you are using less meat and cheese! Soft French Bread… Not a thin crispy baguette, but the kind of French bread used for making fluffy garlic bread. Butter. Let it soften so it spreads easily. Oregano. From your spice rack. Pitted olives. I like to use a blend of black olives and unstuffed green olives. Capers. Make sure to drain them. 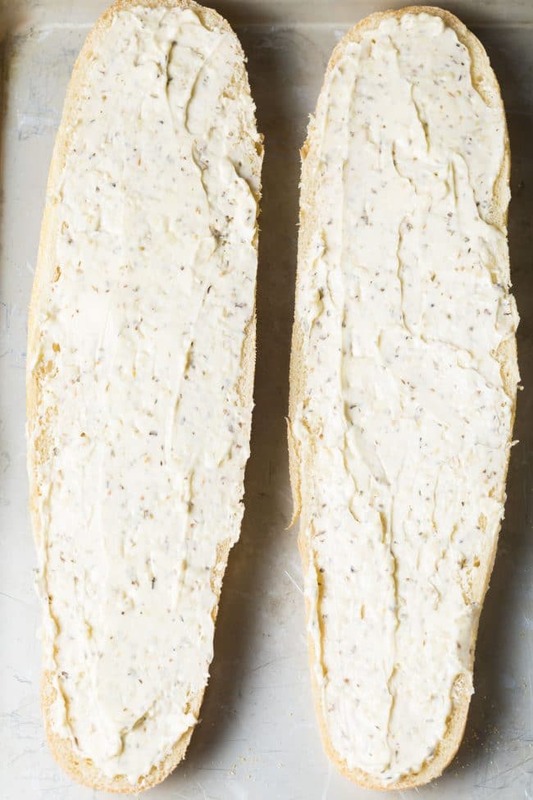 Cut a French Bread Loaf in half and smear the open sides with garlic butter. Mix the olives and capers. Then sprinkle them over the bread. Slice the deli meats into ribbons and sprinkle over the bread. 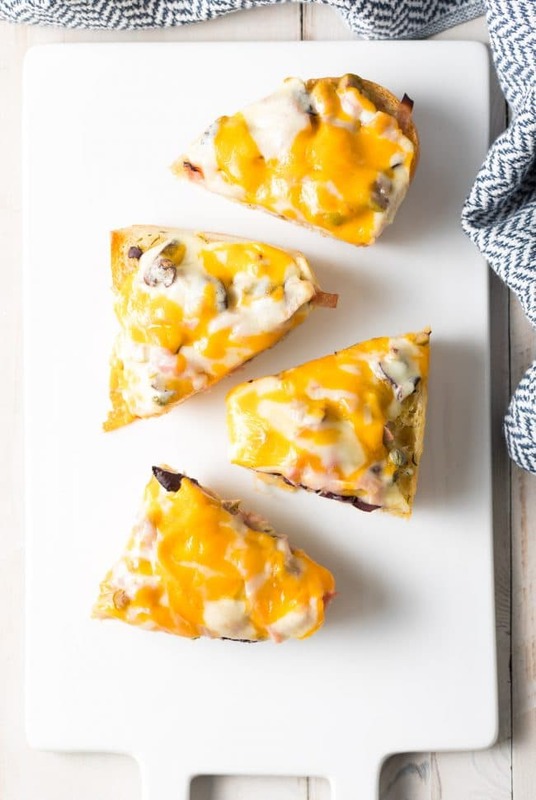 Top the bread with sliced or shredded cheese and bake! Can I freeze the loaves before baking? Absolutely! This is a great make-ahead or make-in-bulk recipe because the loaves can be wrapped individually and placed in the freezer until you are ready to use them. Just be sure to wrap them well, so they don’t get freezer burn. Bake for approximately 15-20 minutes if frozen. Can I freeze Muffuletta Bread after baking. Yes, but the cheesy texture won’t be quite right when you reheat it. It’s best to freeze before baking. How long will Muffuletta Garlic Bread Keep? 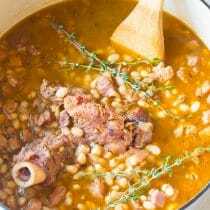 As a leftover, you can keep it in the refrigerator for up to a week. Can I swap out the meats and cheeses? Of course! Just selected cheeses that melt well. 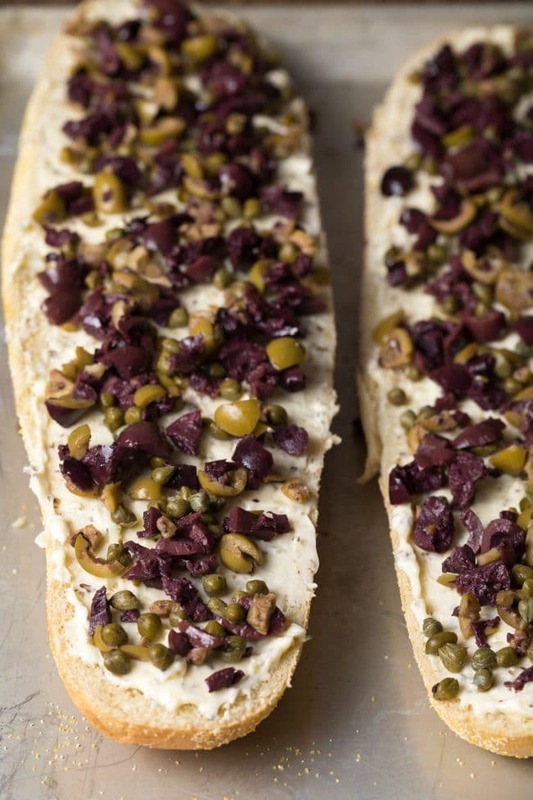 Can I skip the olives and/or capers? Yes… But it won’t have true Muffuletta appeal. Can I make a gluten free version? Yes! Look for soft unsliced gluten free bread loaves in the freezer section or gluten free section of your market. 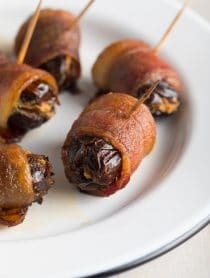 Obviously, this is NOT a low carb recipe. 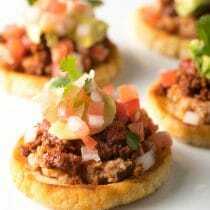 However, you could pile all these toppings on our Low Carb Cloud Bread recipe or Magic Mug Bread recipe. See ALL our bread recipes! 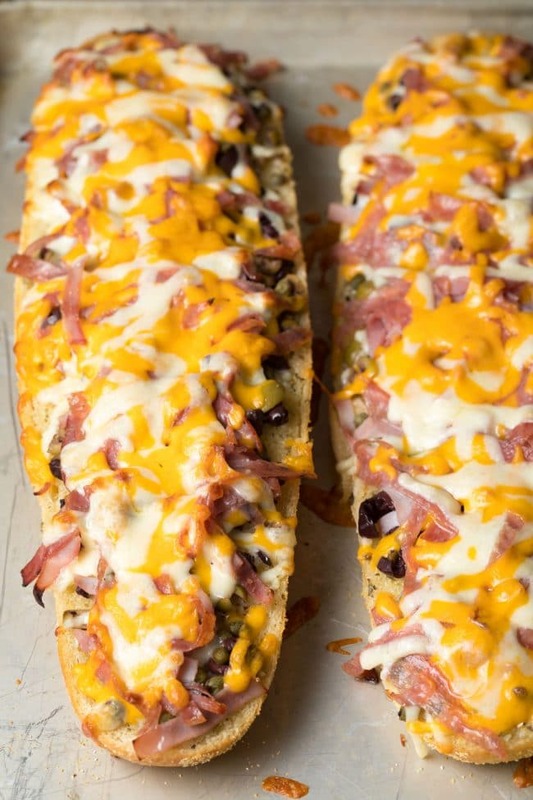 Muffuletta Cheesy Garlic Bread Recipe – Buttery Loaded Garlic Bread with all the toppings on a classic New Orleans Muffuletta Sandwich. Cut the French bread loaf in half to create 2 long pieces. Place on a large baking sheet, cut-side-up. In a small bowl mix the softened butter, minced garlic, and oregano. Spread the butter mixture over both bread halves. 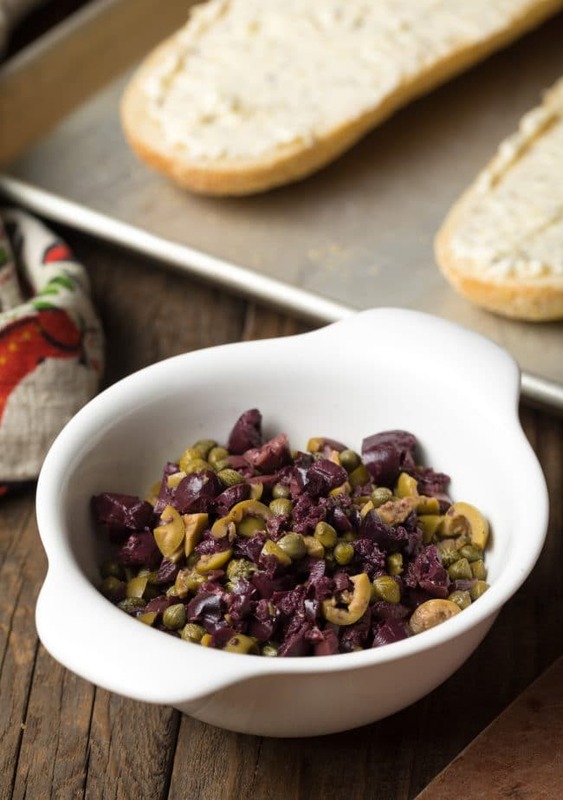 Chop the pitted olives and place them in a small bowl. Mix in the drained capers. Then sprinkle the olive mixture over the buttered bread halves. Slice the salami and ham slices into thin strips. Sprinkle the “cold cut ribbons” over the bread. Bake for 10 minutes, or until the edges are golden and the cheese is melted. 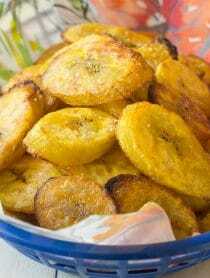 Immediately cut into 16 wedges and serve warm! It does not matter at all if you use sliced or shredded cheese. I like to (at least) shred the cheddar and sprinkle it over provolone slices, so you can see the two colors of melted cheese. Flavor-wise it’s exactly the same. This is the sandwich of my dreams. It was so good and surprisingly so easy to make. This recipe is surely a keeper. Thanks for sharing. We can’t get enough of this!! The yummiest. This bread is so full of flavor! I think we are going to make it again on Sunday! YUM!! Love the flavors in this garlic bread! So cheesy! 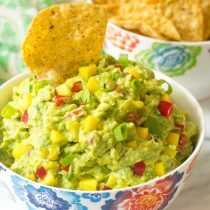 This is certain to become a favorite game day munchie for us. This needs to be in my life asap!! Looks so good. This garlic bread has so much flavor! I love it. I love everything about this garlic bread! Looks like the perfect lunch! Amazing! I used a combination of shredded cheddar and monterrey jack! YUM! This is the best kind of cheesy garlic bread! Loaded with flavor!